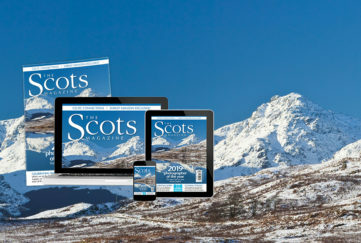 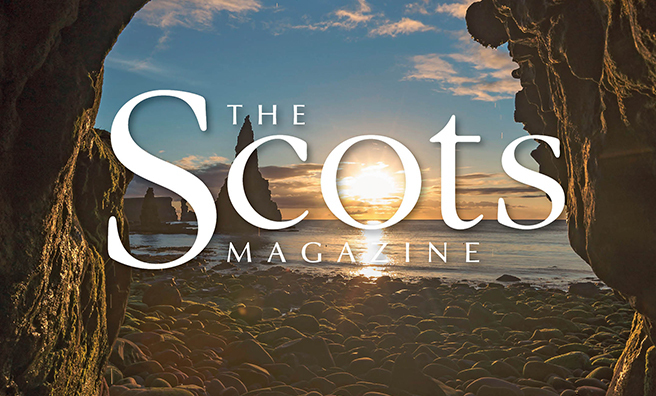 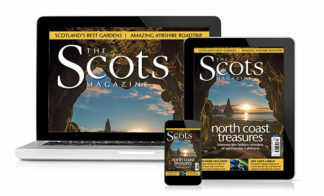 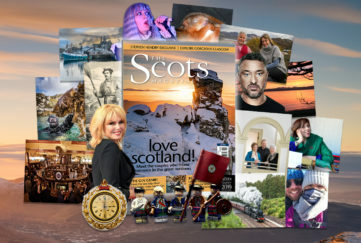 What's In The Scots Magazine's April 2018 Issue? 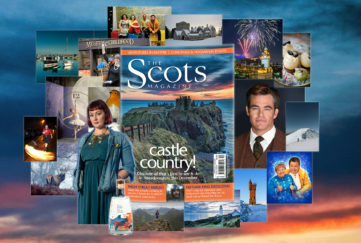 You can also buy a single issue for home delivery here! 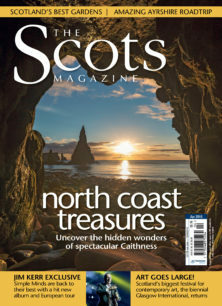 New series: The Best National Trust for Scotland Gardens! 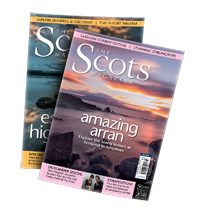 Belgian chocolate and malt whisky make a mouthwatering mix!